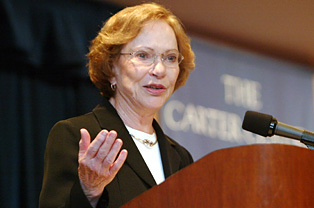 Welcome to the Rosalynn Carter Mental Health Journalism site! We want to hear what you’ve been up to, what you’re working on, what you’ve recently published, or whether you have any career or life updates you’d like to share. Please utilize the contact information below to connect with us. We’d love to hear from you!